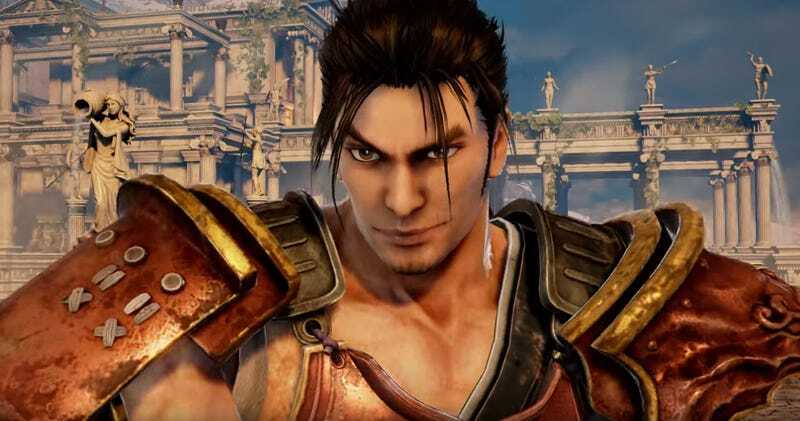 It’s been five years since the last main Soulcalibur release, so Namco Bandai knows it’s about time to roll out Soulcalibur VI. It’s coming to PS4, Xbox One and PC in 2018. The first Soulcalibur game hit arcades in 1998, with its famous Dreamcast port following in 1999. Revered for its use of weapons and 3D arenas, the last Soulcalibur game was 2012's Soulcalibur V on PS3 and 360 (making VI the series’ proper debut on current-gen hardware).